The Power House "ICE-EATER" is the one tough piece of hunting gear that no waterfowl hunting enthusiast should be without. By taking advantage of the warmer water under the ice, it melts the layer on the surface. It will "keep that whole open" all season long. To learn more about this amazing device,click on the link below. We also have a special custom built frame to get the best results from your Ice Eater for waterfowl applications. Mallardview Outdoors, Dept. 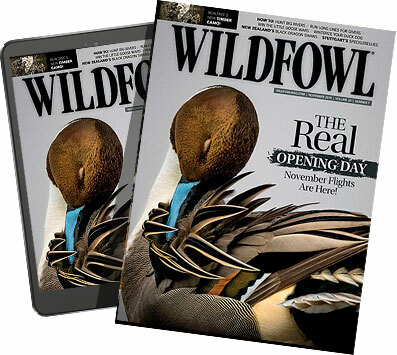 WF; (270) 274-0025; www.mallardviewoutdoors.com.